These offers are free with the purchase of the Btwin Tilt 120 Folding Bicycle (2018) Bicycle. The Btwin Tilt 120 Folding Bicycle (2018) is a Folding Bicycle which has an Hi-Ten Steel Frame. The Btwin Tilt 120 Folding Bicycle has a 6-Speed rear derailleur and Grip Shifters. 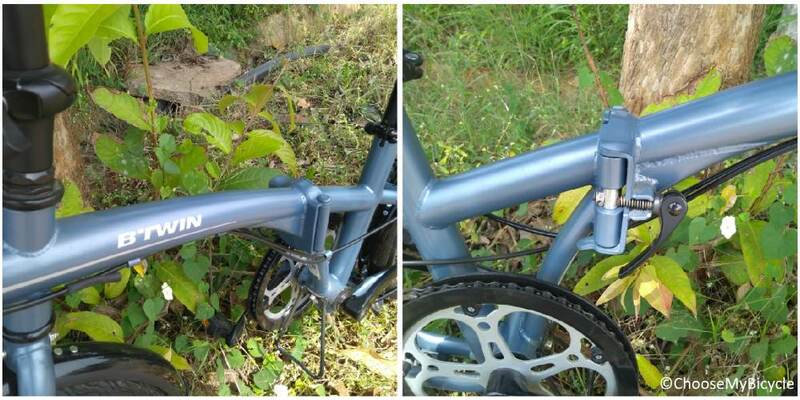 This folding bicycle from Btwin comes with V-Brakes. The Btwin Tilt 120 Folding Bicycle has a Hi-Ten Steel Frame. The Btwin Tilt 120 Folding Bicycle comes with a pair of Gumwall 20" x 1.75" City tires. 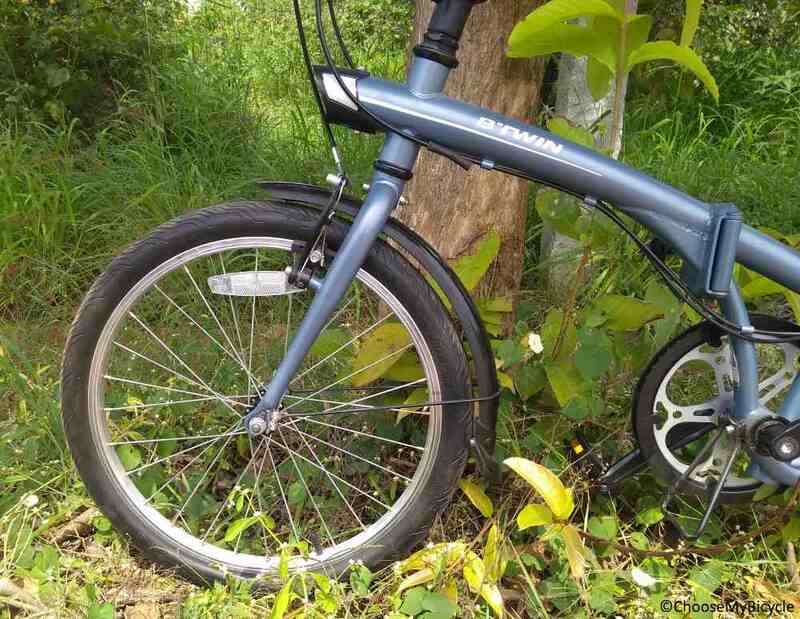 The price of the Btwin Tilt 120 Folding Bicycle is Rs.18,999. The Btwin Tilt 120 is ideal for urban commuters who require a value for money portable bicycle to carry with them while on the move. Btwin is the cycling arm of French Sports brand Decathlon started in 1976. Btwins aim is to design bicycles, equipment and accessories that make life on a bike easier. Btwin have a complete range of bicycles for Kids, Men and Women. The Btwin Tilt 120 is ideal for urban commuters who require a value for money portable bicycle to carry with them while on the move. This bicycle is also a great option for adventure enthusiasts who would like to take their bicycle with them while they travel, without the additional trouble of figuring out how to transport it. 2. 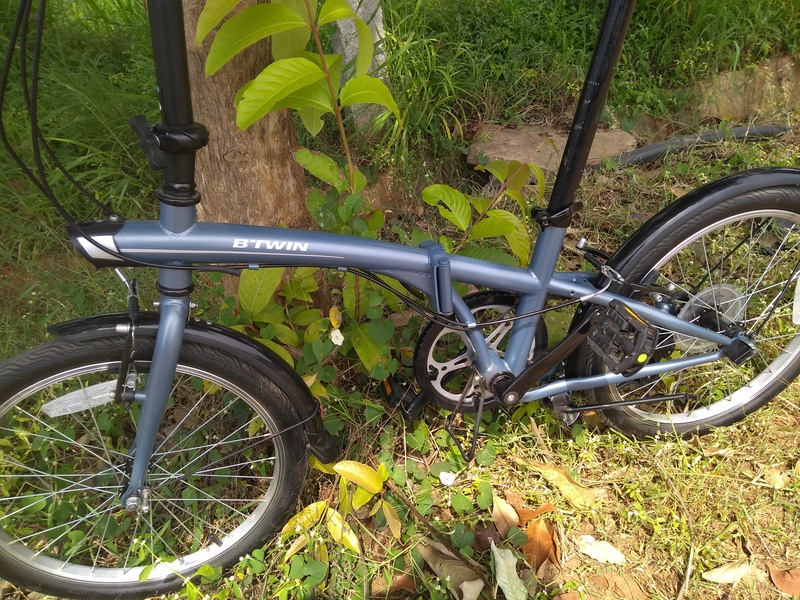 In what condition will I get the Btwin Tilt 120 Folding Bicycle (2018)? 6. How will I know if Btwin Tilt 120 Folding Bicycle (2018) will fit me without riding it? 7. How long will it take for me to receive the Btwin Tilt 120 Folding Bicycle (2018)?